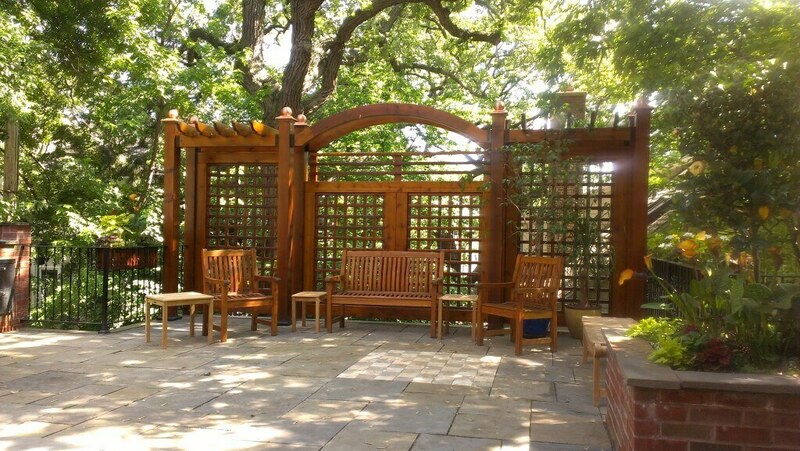 Creating an outdoor space to relax and entertain in is all about designing the custom structure that blends into your outdoor environment. 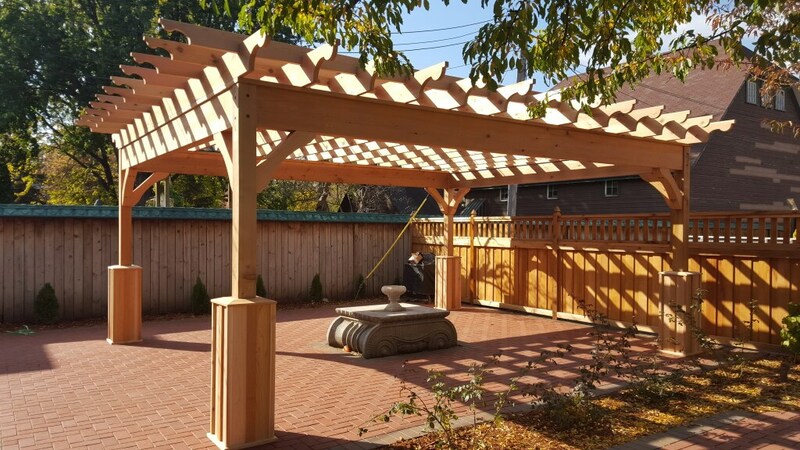 A pergola can add additional shade or beauty to a space without limiting your views or interfering with the feeling being outdoors. 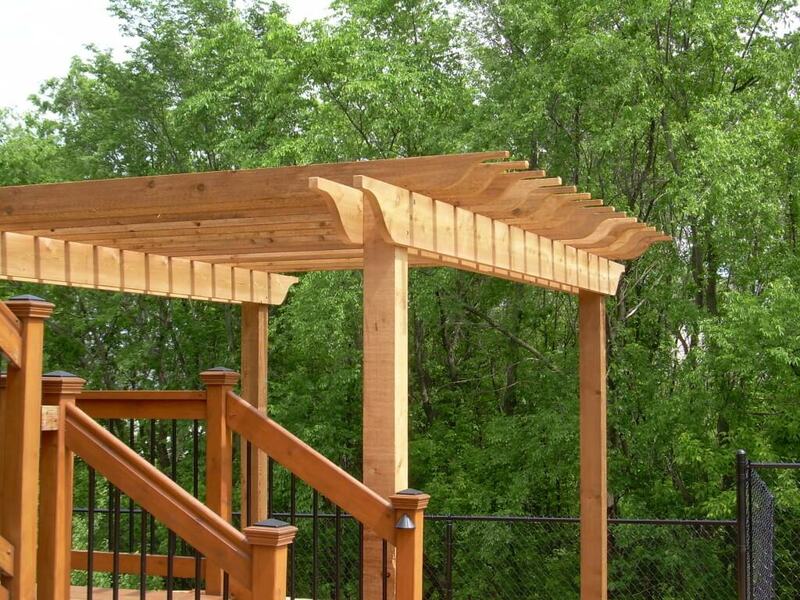 A pergola is a freestanding structure that features a slatted roof supported by posts. 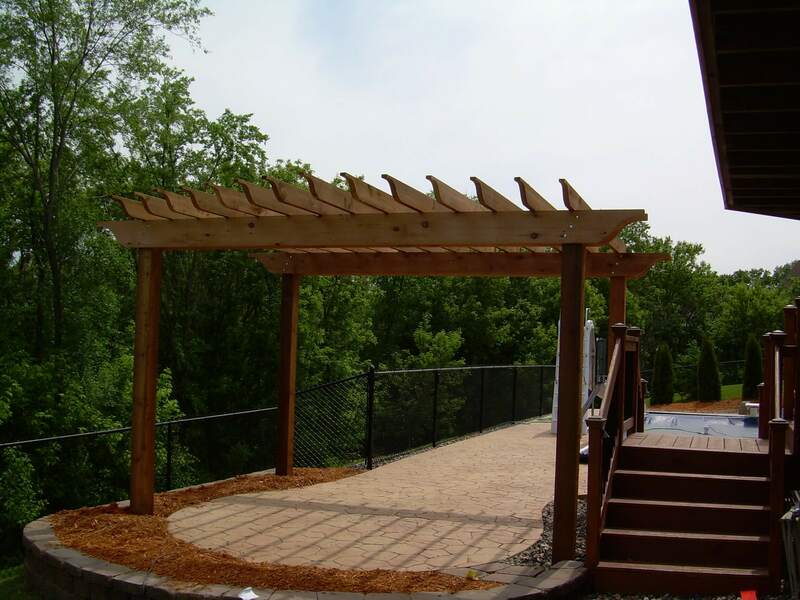 Often pergolas are used in entertaining areas such as decks or patio spaces. 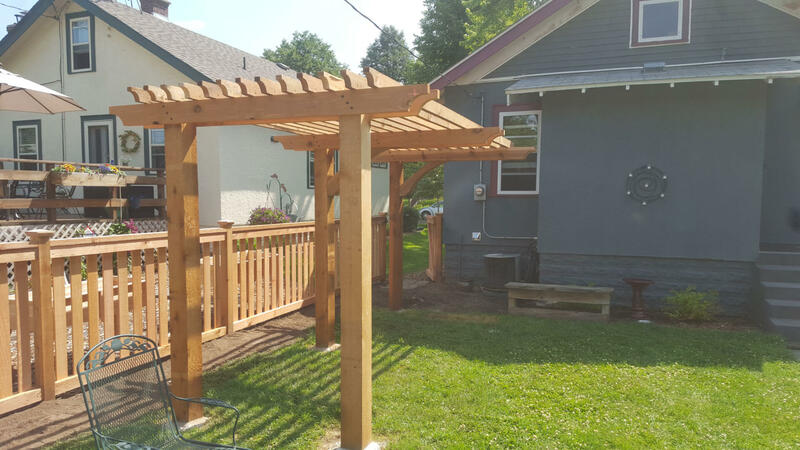 Dakota Unlimited’s skilled craftsmen are able to build various kinds of pergolas for clients, always from scratch, fitting your unique needs, no matter the setting. We pull the permits so you don’t have to. 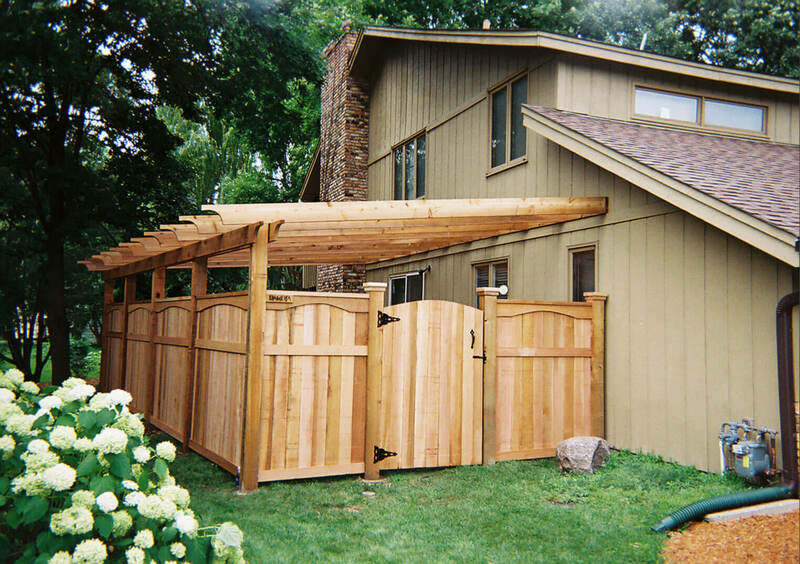 We always keep you informed of your project’s schedule so you know what to expect. We won’t use heavy equipment on your lawn, we respect your property. 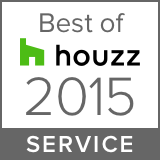 Deliberate, on-site quality and accuracy reviews by owners Chuck and Tom.